Retro Small Lowercase Iron-on Letters. Retro Lowercase Small Iron-on Letters. 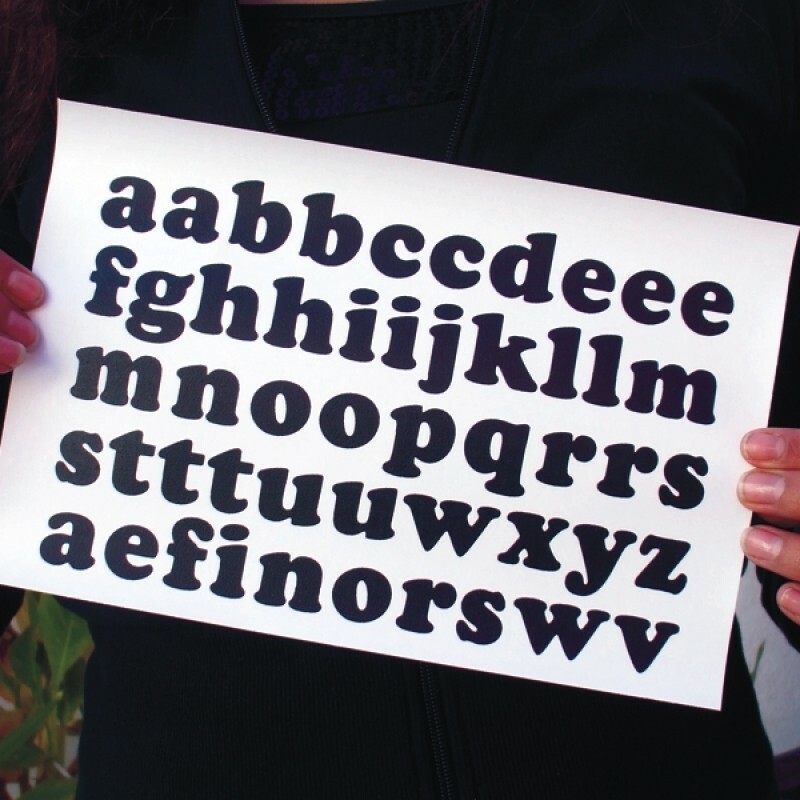 Product Retro Lowercase 50 Iron-on Letters Alphabet Sheet. 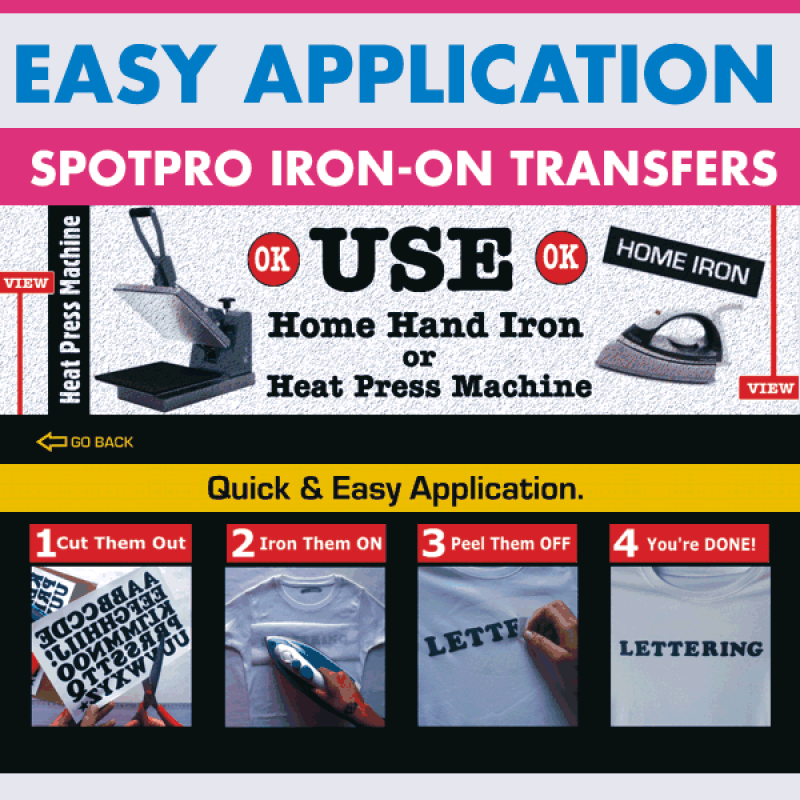 Type SpotPro Screen Print Heat Transfers. 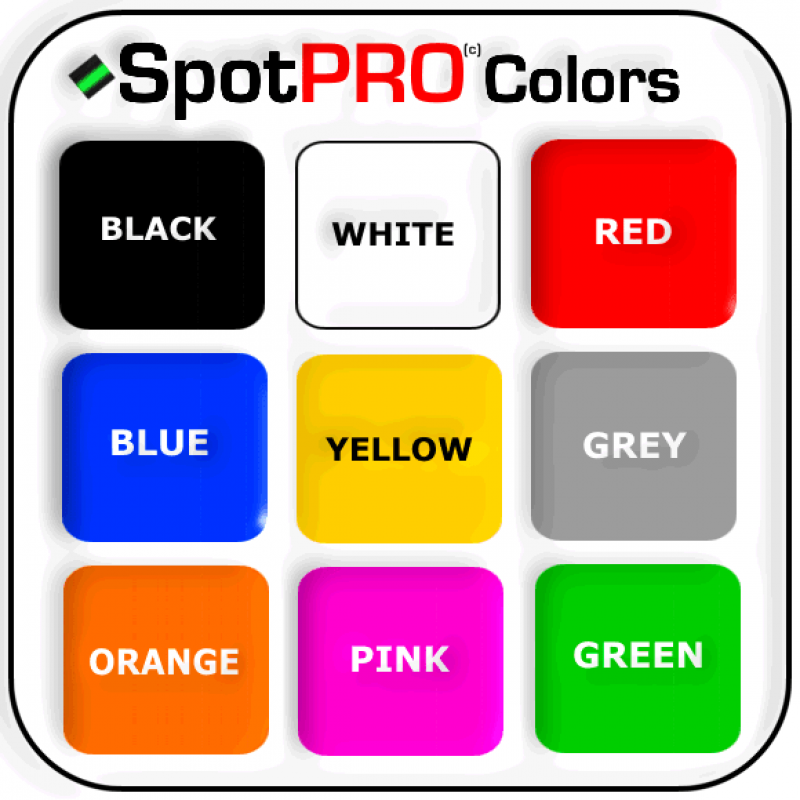 Use For printing on all fabric colors of clothing and other textile items. Works on cotton, polyester and blends. Size 1 inch ( 2.5cm ) Tall Letters. DIY Use Home iron or Heat Press machine. No sewing required. Care Machine wash inside out low temp. Hang to dry recommended. DO NOT steam clean.